Apr. 12 – The cielodrive.com Photo Archives return this summer with 3301. Enter 3301 Waverly Drive as it was in August of 1969 through never before published, digitally restored photographs presented in a truly unique viewing experience. Eagerly awaiting this. The previous entries for the Cielo and Waverly gallery this past year were most intruiging and ones I had not seen before. Thanks in advance for posting. I won’t thank you for pre-posting this. Its like Christmas eve and you are 10 years old and the anticipation of opening gifts Christmas morning is driving you bonkers. Is Christmas coming early this year? If so can it be tomorrow? Today was pretty hot. Isn’t that summer? This is an awesome site! I would like to inquire what process you used in gaining access to so many photos and other information? I’m in the midst of researching a true crime story for a writing project and could use any help I can get in obtaining photos, transcripts and the like. Could you possibly give some advice on your research process? Thanks so much! It’s supposed to be 105 on Friday in Sacramento. Wink wink. thats cool u live on waverly! if i could live anywhere in la, it would be los feliz/silverlake area. do u live in a house or apt? the waverly garden apts. are really nice. i would like to liver there someday. ok it summer!! 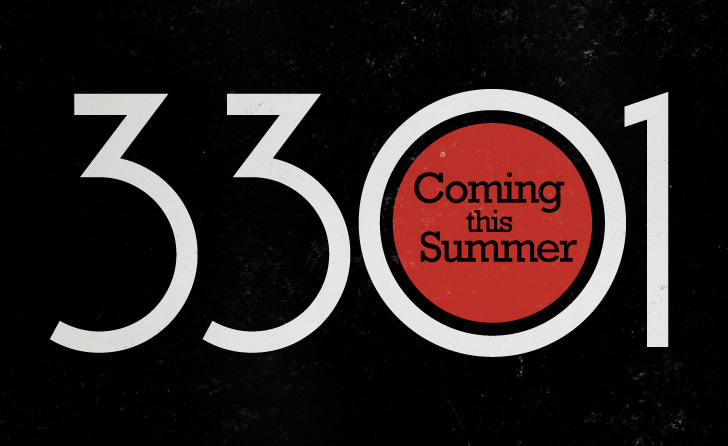 when will 3301 be ready to see??? hi! will 3301 be up by the 4th of july??? can u give any idea when 3301 will be up? Are the Waverly pics coming up soon? They’re delayed a bit and I don’t really have a date. But the good news is they’re delayed because there’s been a lot of good things going on behind the scenes here.